The biggest gainer on both indices was State Bank of India, whose shares rose despite reporting lower-than-expected second-quarter earnings. 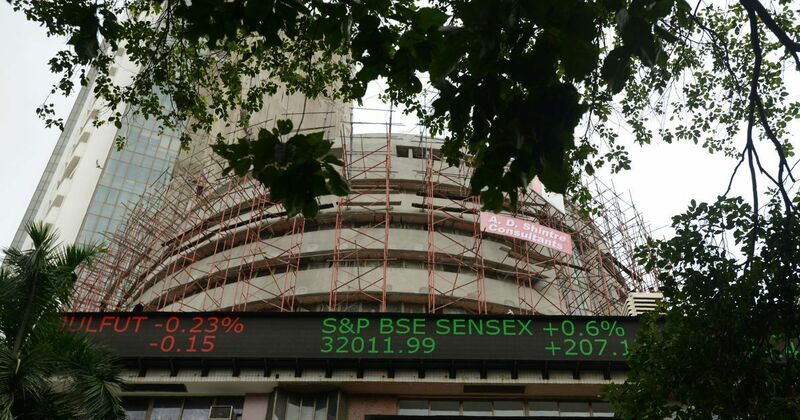 The benchmark BSE Sensex rose 63.63 points on Friday to close at 33,314 points. The NSE Nifty finished higher by 12.80 points at 10,321.75 as markets closed for the week. Oil refiners such as Reliance Industries Ltd tumbled as oil prices gained 1% overnight due to supply cuts from major exporters and concerns about recent political developments in Saudi Arabia. This caused the Indian markets to see-saw on Friday before closing higher. 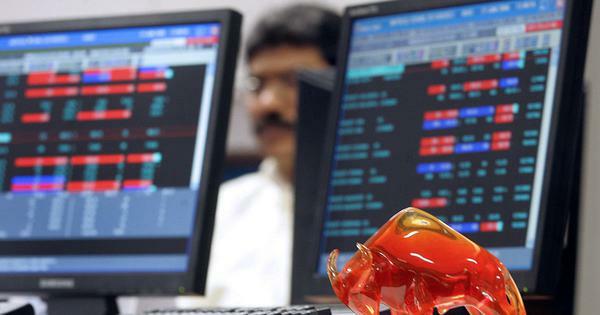 The biggest gainer on both indices was State Bank of India, which rose 6.20% on the BSE and 6.33% on the NSE despite reporting lower-than-expected second quarter earnings. The other top gainers on both indices were Larsen & Toubro, Hindustan Unilever, Mahindra & Mahindra and ICICI Bank. The top loser on the BSE was Tata Motors, whose share price fell 4.01% after the company said that its British unit faced stiff competition. The other major losers were Reliance Industries, Tata Motors DVR, Asian Paints and Sun Pharma. The stock that declined the most at the Nifty was Aurobindo Pharma. The other top losers were Tata Motors, HPCL, Bosch and BPCL. Except the Shanghai SE Composite Index, which gained 4.88 points, all other Asian markets declined on Friday. Japan’s Nikkei 225 shed over 187 points, the Taiwan index 10.60 points, and the Hong Kong Hang Seng 15.65 points. The Indian rupee was trading 18 paise lower at 65.11 to the United States dollar at 4.29 pm.